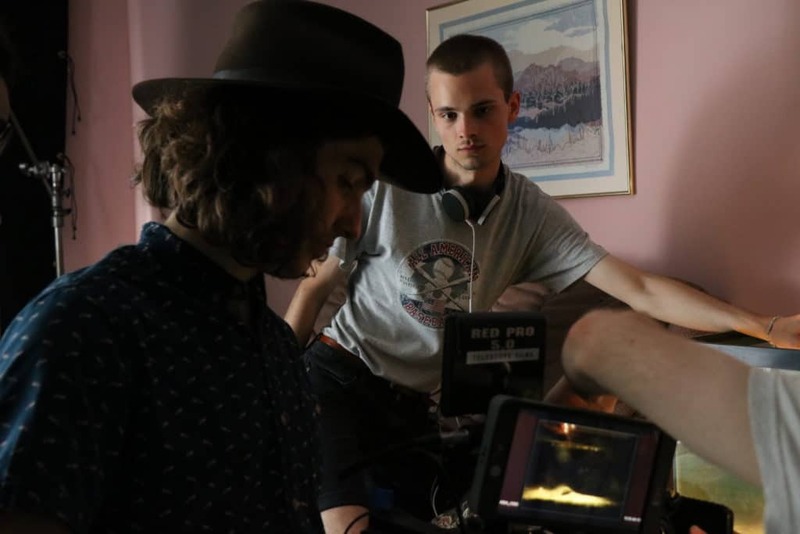 Third year film production students will test their skills outside the classroom with Little socks in the air, a student fiction film that will kick start the cohort’s transition into the professional world. With humor and a poignant sensibility, director Christophe Chamberland will shine a light on gentrification, an insidious and scarcely mediatized social issue. After months of preparation, the film will have a week of principal photography in July 2017, an awareness campaign and a first on campus screening in fall 2017!